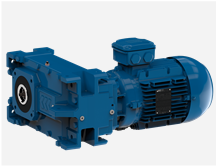 Watt Drive’s modular gear technology meets and exceeds the requirements of advanced drive systems. The Watt Drive Company situated close to Vienna in Austria has been producing a quality range of gear motors for nearly 30 years. 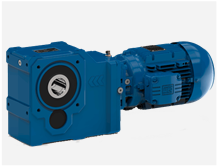 the products include a very robust range of Helical Worm motor gearbox product upto 7.5kW and then increasing in size using the Bevel helical and Inline gearboxes suitable for motor power upto 90Kw. 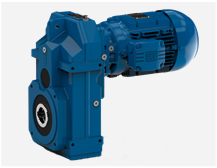 The Watt Drive product is fully complemented by the Watt Drive multi-voltage, energy efficient, EUSAS motor and is suitable for operation with a range of electronic soft start and invertor controls. All units can be fitted with brakes, backstops, forced cooling, encoders and many other options. The Watt Drive product range is complete, the quality second to none and the service first class. 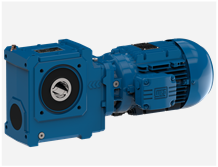 The Watt Drive product is a genuine cost effective alternative to other quality gearboxes on the market. 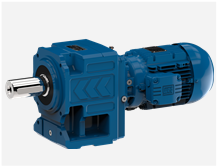 For quotes or more information about our Watt Drive Gearboxes, call us on 01509 815607, send us an email or fill out the enquiry form below.